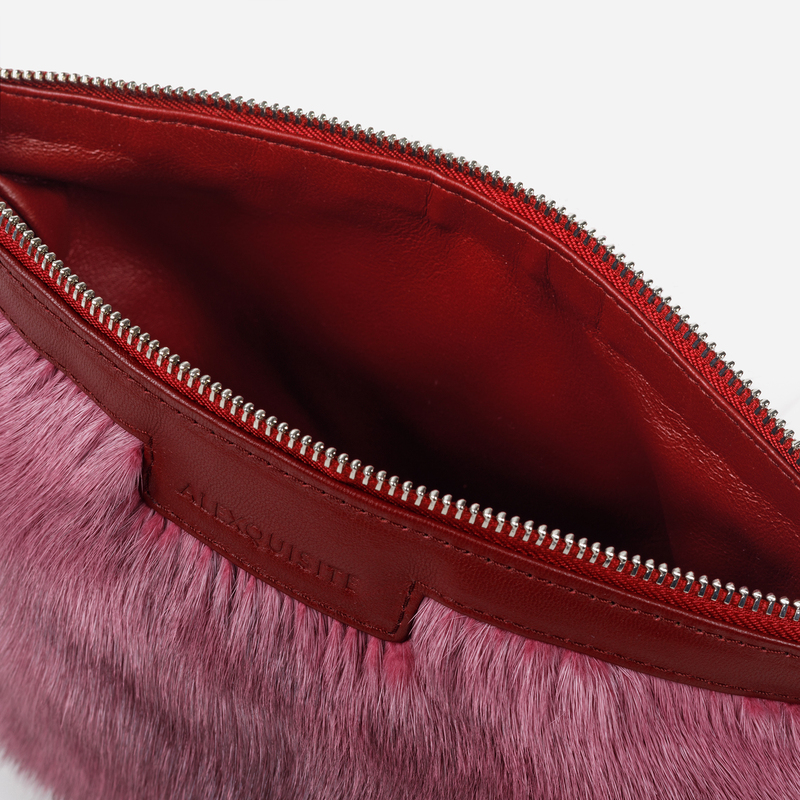 ALEXQUISITE fur bags encapsulate the highest in craftsmanship, quality and design, all made in Greece by artisanal independent workshops. resulting in a piece that you will never stop caressing! 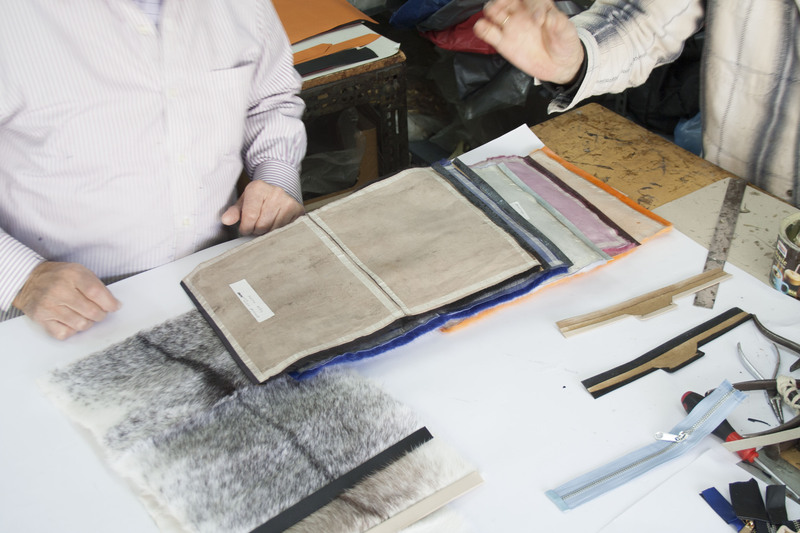 As you can see in the images attached here, after the mink pelts have been stretched, they are cut in rectangular shapes with the hair direction going from each edge towards the middle. 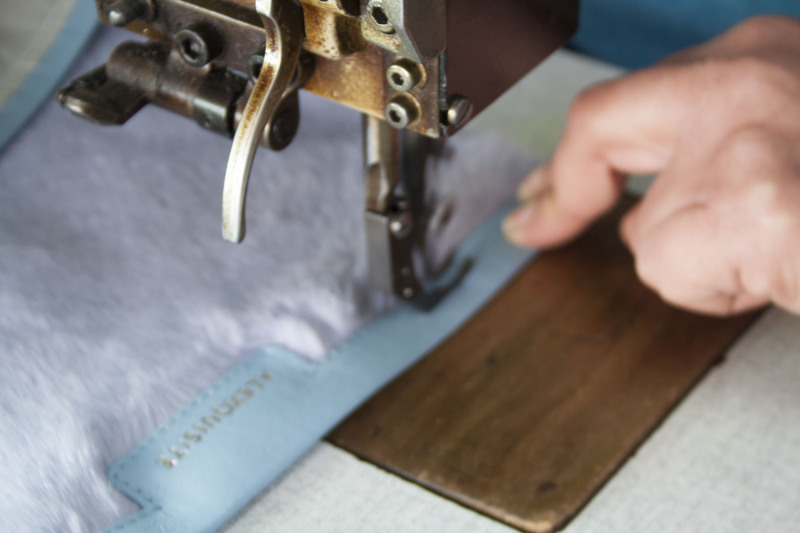 The tailors prepare the lining, that is made of butter soft lamb nappa, and the matching zipper colour and carefully glue the inside parts in the desired position. Later on, another tailor, specialised in sewing, will close this pouch with such precision that few people can still do in Greece!  The project would not be feasible without the great support of We Are Fur! 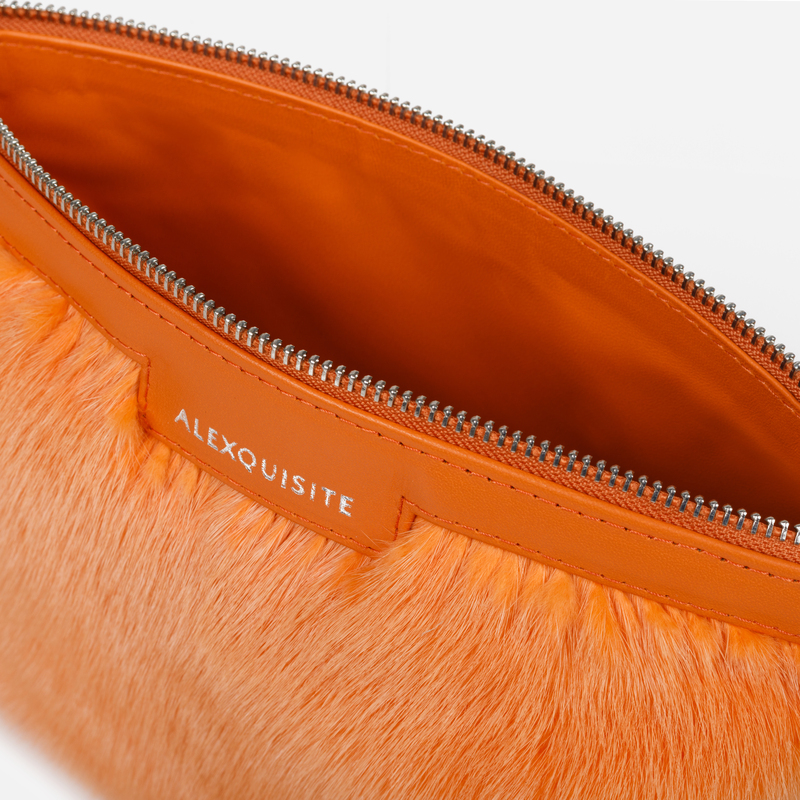 You can have a look at the final pieces of our brand fur pieces at http://www.alexquisite.com/product-category/fur-bags/.